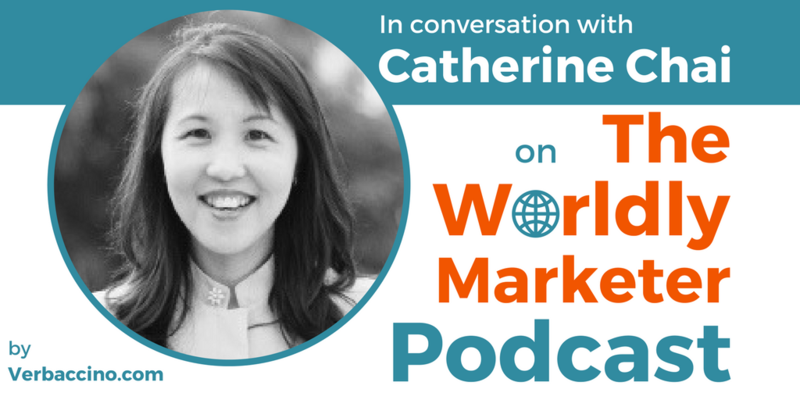 Catherine Chai is the founder of Broc Consulting, an independent brand advisory firm based in Singapore. She works extensively with forward-looking Asian companies to unleash their brand value, help them ignite a brand-driven culture, and cultivate passionate brand ambassadors from within. Catherine has been in the business of brand strategy and management for the past 20 years. As a brand advisor, she has helped over 100 companies and trained over 2000 people in Asia, cutting across diverse industries in the B2B and B2C sectors. A certified Practicing Management Consultant, Catherine has assisted government agencies to conduct clinics and seminars that help educate businesses about branding. She has also taught international branding and marketing at major educational institutions in Singapore. In 2016, Catherine published her book From Bland To Brand: The Essential Branding Handbook for Asian Businesses, which provides a practical framework to guide businesses through the process of building strong and purposeful brands.